Make yourself a cuppa, curl up in a comfy seat and take a look around our website! Here you'll find lots of unique decorative mirrors, doors and windows, brightening up homes and businesses, and bringing gorgeous, colourful features to add a bit of personality and make even the dullest interiors look more exciting. 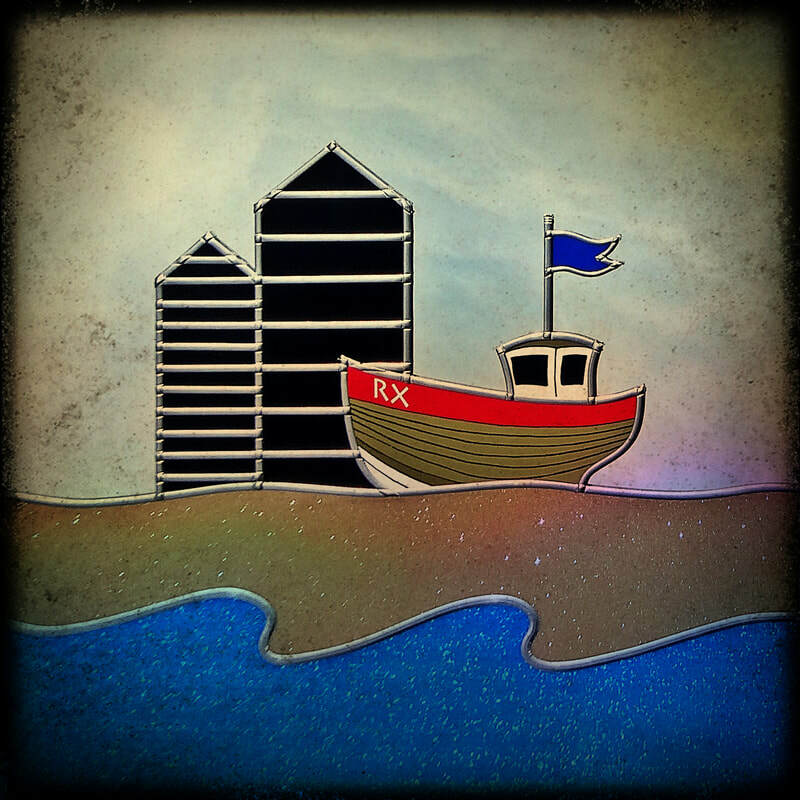 All mirror designs are available in a variety of different sizes and colours to suit every decor, and are designed and handmade especially for you on the beautiful South Coast of England. We hope you feel inspired to bring some unique, colourful decorative glass and mirrors into your home! Sign up receive occasional updates about exhibitions, events and new products. This website will be undergoing a number of changes over the coming weeks. Please bear with us as we add new and exciting features, and contact us at info@purdyshop.com if you have any questions. ​For latest news please follow our Facebook page.